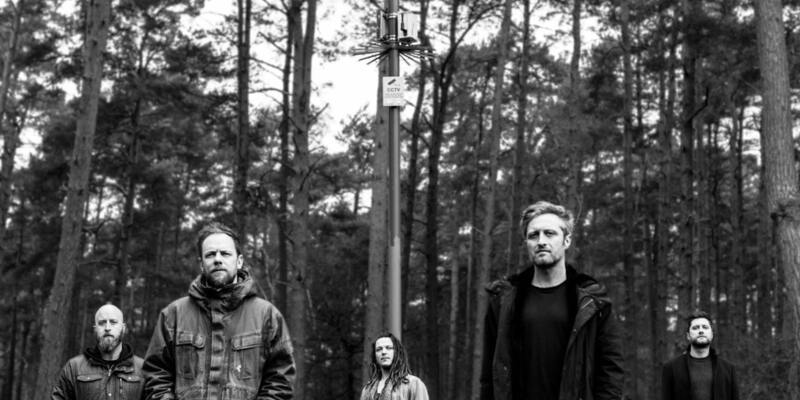 London based, post-metal/post-prog rock band Sümer formed in 2010 and consists of Tim Bonney (Vox/guitars), Ian Hill (vox/guitars), Jim Hall (guitars), Jake Archer (bass) and Toby Bonney (drums). Their debut album, The Animal You Are, (engineered and produced by Sean Douglas and mastered by Justin Paul Hill) was nominated in the 2015 Orange Amplification Progressive Music Awards for Best Newcomer. They have toured with so many great bands and have achieved so much, including Winners of the Hard Rock Rising UK Awards in 2012 and were Finalists in the Bloodstock Metal To The Masses London 2014. 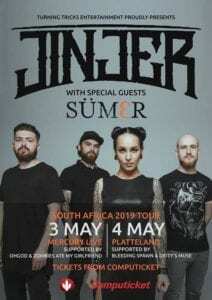 The band is now coming to South Africa as the support act for Jinjer in May. You guys have been around for a long time. Why has it taken so long to write a second album, since the last release of your first album? Are you able to give us a taste the new material at all? You have such an impressive resumé and have shared a stage with top bands – is there a moment that stands out for you; it could be a pivotal moment, a funny moment,…? 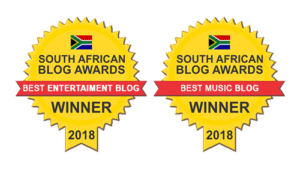 You will be touring with Jinjer – how did this opportunity come about? Will this be your first time in South Africa? What are you looking forward to the most?